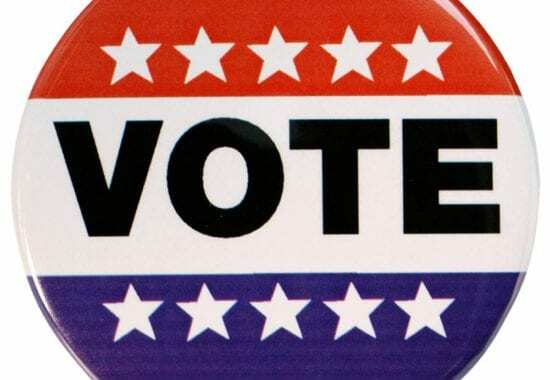 The 2019 APMP-NCA Board Elections are now open. You may vote here. 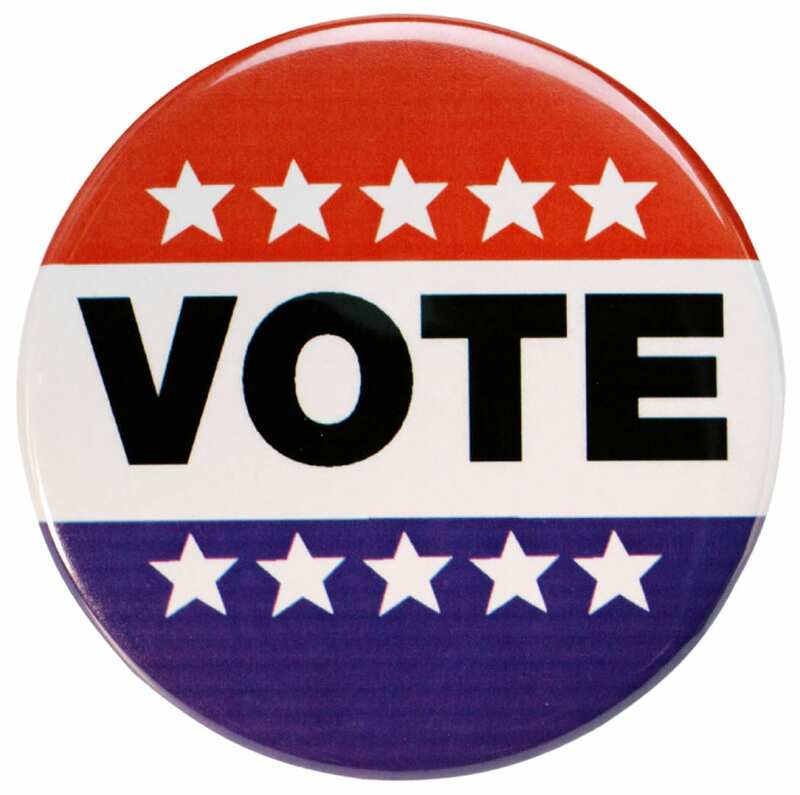 You must be an APMP Member affiliated with the NCA Chapter to vote. Full ballot slate is available below . . .
Steve Skeldon, CF APMP, is a proposal professional with 8+ years experience in the industry. A Senior Proposal Manager at Vectrus, Steve has managed and supported bids for a large variety of customers across civilian and defense sectors of Government. His engagement with the APMP is strong, providing logistical support for the 2018 NCA MAC, leading panels at the 2017 NCA MAC and 2018 SPAC conferences, and being named one of 2018’s 40 under 40 at the International conference in San Diego, CA, and has been an active member and attendee of regional and international conferences since 2011. Chris Richter is President of Richter & Company, a firm that specializes in competitive intelligence services and price to win for the bid and proposal market, and a sponsor and exhibitor at APMP NCA for the past 10 years. Chris has been integral in building Richter & Company since its inception. Chris has been a speaker at APMP NCA, APMP Nor’easters, APMP SPAC and the international conference on topics including Competitive Intelligence and Intelligent Pricing Panel Discussion (2018); Get a Clue! How to Win At Least 8-10% More Deals with Intelligence on Your Competition and Clients (2017); Stuff ($#!%) My Father Taught Me: Practical Price to Win (2016). He brings an entrepreneurial mindset with a proven ability to think outside the box and looks forward to continuing to share this perspective and insight in with the APMP-NCA community as Annual Conference Co-Chair. Anne Pyne, Business Development Manager, Proposal Services at enexdi, has served as Corporate Partner Chair for the APMP-NCA chapter for the past three years. Anne has successfully managed and grown relationships with both new and existing corporate partners. Most recently, she has coordinated raising thousands of dollars in sponsorships for the Annual MAC Conference and implemented a new payment process for corporate partners. Anne is excited to grow the NCA chapter through corporate partners and make these relationships more beneficial for the chapter and the corporate partners. Candy Jenkins, PMP, CP APMP, is a multi-talented proposal professional with more than 20 years’ leadership experience in personnel management, team development, and proposal management. She is currently a Senior Proposal Manager for Perspecta. She is actively involved in the APMP-NCA Chapter, serving on this year’s Board of Directors as eZine Chair. She has previously published articles for APMP-NCA’s eZine as well as the APMP Journal and APMP’s new online publication, Winning the Business. She was also instrumental in transforming APMP-NCA’S eZine from a printed publication to an online journal. Michael Higgs is Director of Business Development & Marketing with Richter & Company, a firm that specializes in competitive intelligence services for the bid and proposal market. Established in 2006, Richter & Company has been an APMP corporate member for 10+ years. Owner Randy Richter and other leadership have been active in APMP, attending various meetings and speaking from California to Washington D.C. to the Netherlands. Since joining the company, Michael has attended all the major meetings and conferences, which has allowed him to see the importance of APMP in the process of advancing professional goals and increasing the capabilities to win business. Michael is responsible for all the firm’s marketing endeavors including; content, social media, and direct marketing within the defense and federal industry. Michael will bring these skills to support the activities of APMP-NCA as Marketing and Publicity chair, and would be honored to fill the position. Kelly Walter is a Senior Consultant and business development professional at Deloitte Consulting. She has more than 15 years of professional experience, specializing in marketing, project management, and proposal management and earned both her MBA and APMP CF certification. Known as an outstanding problem solver and someone who “gets it done”, Kelly has been managed more than 100 federal and commercial RFPs and RFIs over the past several years. She has experience in capture activities, competitive research, and technical writing in additional to bid management. A member of APMP and APMP NCA for three years, she’s been actively involved, serving as the 2018 Marketing and Publicity Chair. She looks forward to furthering her contributions to the board and to the Chapter’s membership activities in 2019. Ethan Meurlin, is the Vice President, BD Operations and Marketing at Octo Consulting Group, Inc. where he leads all Capture, Proposal Operations, and Marketing activities for Octo. He is responsible for the proposal management training program employed across the firm to impart industry and Octo best practices around proposal development. Ethan has more than 20 years of experience and has built proposal operations centers that meet CMMI and ISO standards from the ground up at small and mid-sized companies. Ethan has also driven significant process improvements within proposal operations centers for large Federal contractors. Prior to joining Octo, he held leadership positions at companies such as Keane Federal Systems, Robbins-Gioia, and MetroStar Systems. He was appointed by the executive team to the highly-selective, year-long Robbins-Gioia Leadership Program, the first back office employee to receive the honor. Ethan is currently a mentor in the APMP-NCA Mentor-Protégé program. Hillary Fredrick, is Director of Capture Management at CHIEF, responsible for planning, organizing, coordinating, facilitating proposal efforts for federal, non-profit, and commercial clients. With more than 10 years in capture and proposal management she is active in the industry and within APMP. Hillary is part of the 2018 APMP 40 Under 40 Class, she was a Presenter and Panelist at APMP Bid and Proposal Con 2017 and 2018. Hillary is a seasoned veteran in proposal management with experience in planning large corporate events, meetings, webinars and coordinating event logistics for executives from the U.S., UK and Australia. Yasaman Sadeghipour, Senior Marketing Coordinator, CHIEF, has been an APMP member for the past 3 years and a proposal and business development manager for nearly a decade. As a member of APMP, she has been fortunate to be able to share my experiences with colleagues as an Ignite speaker at Bid and Proposal Con 2017 and as a panel speak at Bid and Proposal Con 2018 – and has found engaging with APMP to be an enriching experience, both professionally and personally. As an events Co-Chair, she hopes to be able to give back and continue to build a relationship with APMP. Her experience supporting events in the past will be invaluable in helping reach wider audiences across the NCA membership. Previously, she has chaired a 100-attendee conference, supported a week-long event with 500 attendees and organized and managed numerous smaller events as an active member of a local nonprofit. Neal Levene, CPP APMP, Director of Proposal Management, Siemens Government Technologies. has 28 years of sustained, progressive, and successful proposal development experience. He first caught the proposal bug shortly after graduating college when he was first asked to help out on resume preparation, and he never looked back. He served as the Logistics & Technology Chair on the Board last year. He appreciates the opportunity to give back to the industry that has given him so much. Neal has been an active member of APMP since 2010, and he recently presented at the 2017 and 2018 Bid & Proposal Conference. In addition to APMP’s Professional Level Certification, Neal also holds a Project Management Professional (PMP) Certification from the Project Management Institution (PMI). APMP-NCA Elections – Call for Nominations for 2019 Board!